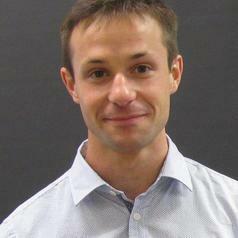 Xavier Symons is a Research Associate with the Institute for Ethics and Society. In April-May 2017 he is visiting student at the Uehiro Centre for Practical Ethics, University of Oxford. In 2016 Xavier was a visiting scholar at Georgetown University’s Pellegrino Center for Clinical Bioethics. Xavier has significant expertise in human research ethics, and is currently a bioethicist on Austin Health's Human Research Ethics Committee.